Successful South African kwaito artist who hit the big time along stable mate Mzekezeke in 2002. His DJ Cleo-produced debut album "Puff 'n Pass" from 2003 picked up a SAMA nomination, with sophomore album "Mthandazo Wabolova" grabbing the "Best Kwaito Album" title in 2005. After his third album, "Dashboard", he left TS Records in 2007 amidst financial disputes, and the abysmal failure of his self-released follow-up album "Back2Kasi" has seen his career go further down the drain. 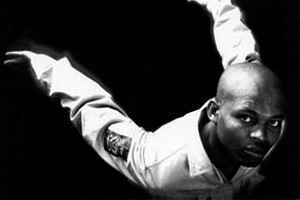 Brown Dash passed away in hospital on May 9th, 2012, barely two weeks after hosting the 18th South African Music Awards.